2017 saw the release of Katie’s satiric sketch comedy show Menenists, in which she and partner Erica Lies explore the dark inner world of alt-right mens rights activists. 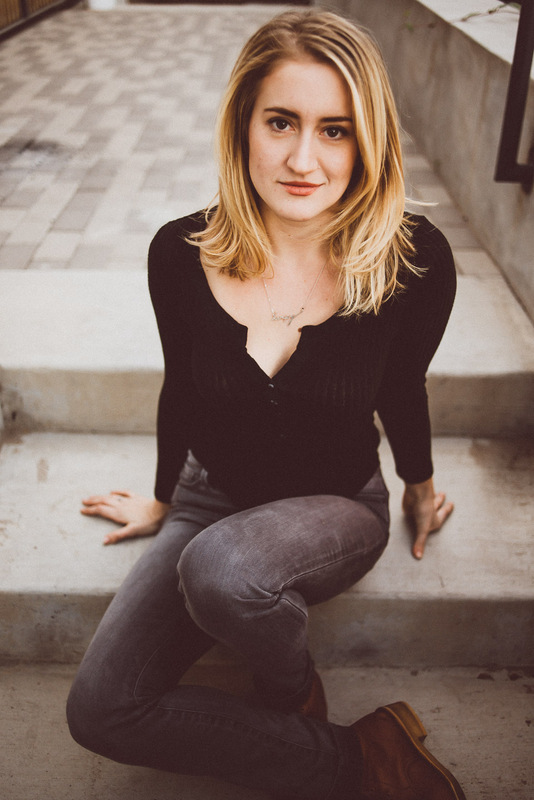 She is also the token straight in LGBTQ sketch troupe Martini Ranch, and has performed with a number of improvised productions, including Iden B. Payne Award “best cast” nominee Nightwatch at ColdTowne Theater. For press, podcasts, and comedic shorts, visit my media page.